Since 1993, Global has focused on two main things - Selling and Managing Orlando Villa's, Town Homes and Condo’s - We are your one-stop shop! Not only are we your expert “eyes and ears” helping you find that perfect Orlando area property, but we're here to help afterwards by managing your Orlando area property every step of the way. Some Orlando real estate companies will end their relationship after the sale, at Global, our relationship has just begun. As our valued client, we'll continue to be your partner to help rent your Orlando area property with either short-term vacation rentals or a long-term lease. With experience, comes expertise! 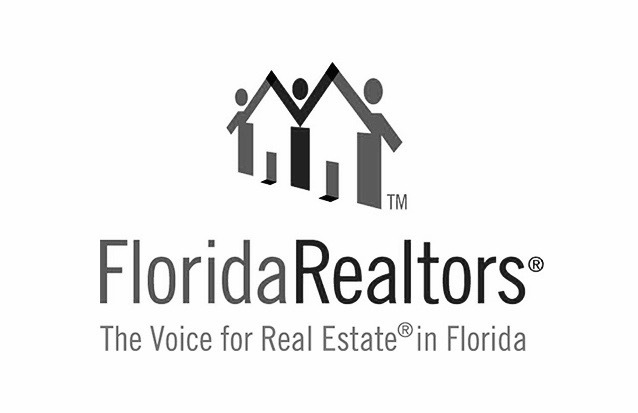 Our team of Orlando Licensed REALTORS® have the experience and expertise to keep you on the right path and avoid pitfalls often associated with buying in a different State or Overseas. Sometimes, finding the lowest price is not always the right thing to focus on. From our experience, properties located close to the theme parks typically generate more rental revenues. So, after factoring rental revenues into the equation, an Orlando Villa, Town Home or Condo, that is less expensive could actually cost you more money. With over 23 years of experience in Orlando real estate sales and management, we know the locations that will be popular and most requested with guests traveling to the area. And, we feel that resort properties that are gated, with an attendant, along with a clubhouse that offers world-class amenities, including food and beverage service, are proven to be most successful if rental revenue is of key importance in your personal goals and expectations. At The Walmsley Team, our objective is to understand your goals. If you're seeking a true second home and are not interested in rental revenue, we have options available for you. If you desire rental revenues to offset your expenses AND would like to use it periodically, we have options for that. And, if you want to purchase a property to attain appreciation and you're not going to use it, we'll show you those options as well. Bottom line, depending on your goals and objectives, we'll tailor Orlando area properties that fit your needs and desires. We are proud to have clients that have worked with us throughout the years and to us, true success is seeing those owners that continue to work with us to develop their portfolio of Orlando area real estate. Another benefit of experience is leverage for negotiating the lowest price possible. Do all builders give the same price to each Florida Realtor...absolutely not! Because we've been in business for over two decades, we have tried and tested relationships with all areas leading builders to ensure we get the best price possible for our client. Not only do we get the best prices, often times we are given preferential lots - those lots that are most desirable based on the location within the community. Getting a desirable lot, with a great view, can certainly help your property appreciate quickly, but can also provide you with the best opportunity to gain maximum gain when considering your exit strategy. We also have relationships with furniture companies to ensure you choose the right furniture to compliment your Orlando area property, at the best possible price. It can be a costly mistake to buy furniture that is not a good fit for vacation rentals and our experience lends itself to know what to buy that will be durable, yet affordable. New Orlando real estate opportunities are popping up everywhere throughout central Florida. Some good, some not so good based on location, quality, home features and amenity features. However, our website lists Orlando real estate communities that we consider worthy properties to consider. We know that our relationship does not end after the sale so we take the time and effort to choose communities that fit proven criteria for the long haul. So, use our website to search Orlando real estate and get an idea of what is available, then give us a call or complete the contact form below. We will work diligently to find out what is important to you, so we can narrow down the choices to ensure we find that perfect Orlando area property that is just right for you. The Walmsley Team... Where Business IS Personal!